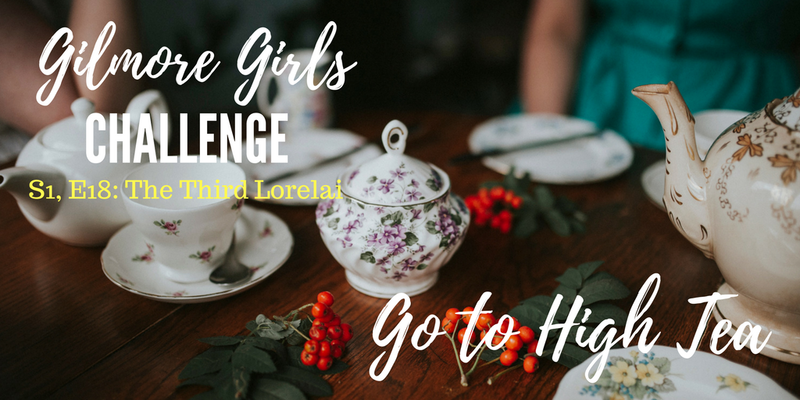 Welcome back to the Gilmore Girls Challenge. Grab a friend and watch the episode with me. Each episode, I share my thoughts and a challenge to do something the Gilmores do during the show. 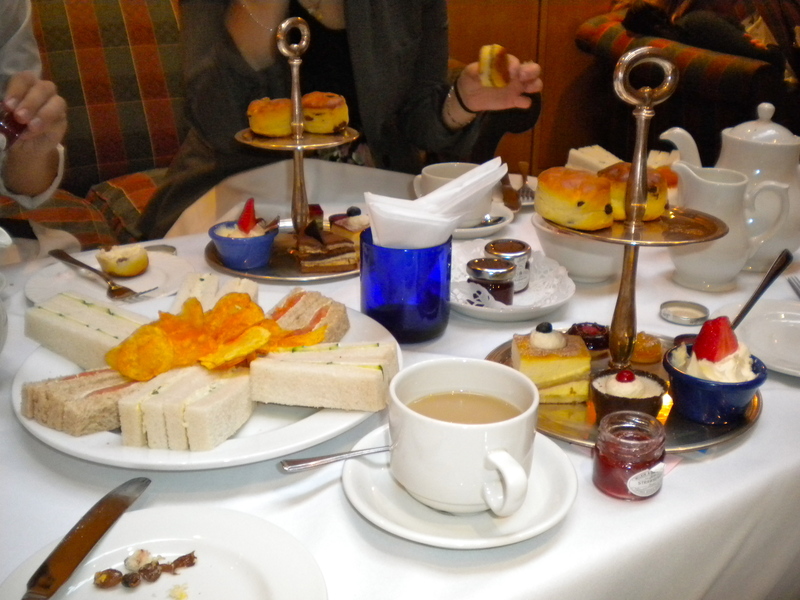 Go to High Tea. Hopefully you’ll have more fun than the Emily and the Lorelai’s. I did when I went in London during college! 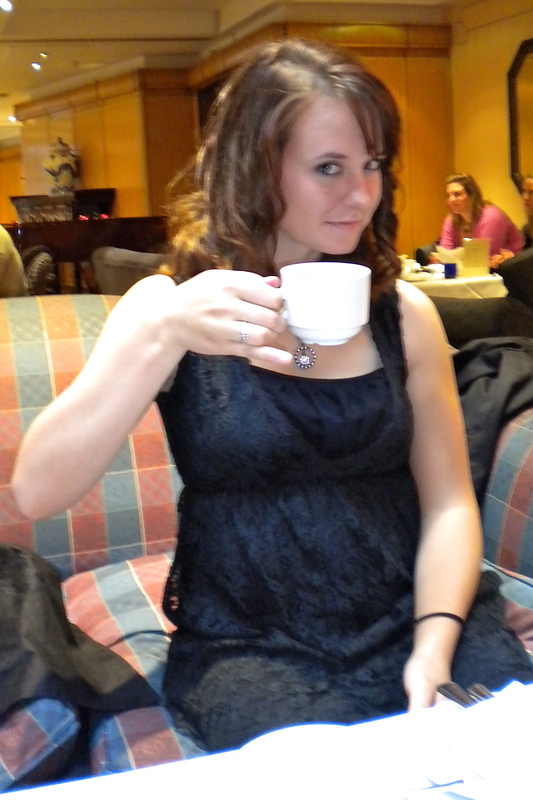 Most fancy hotel restaurants host a high tea, just do some research. If that’s not doable, here are a few other ideas. Visit your Grandma. Hopefully she’s more enjoyable than the first Lorelai.